Browse through our amazing collection of awesome pictures submitted by our customers and friends. If you have one, feel free to submit it to us. 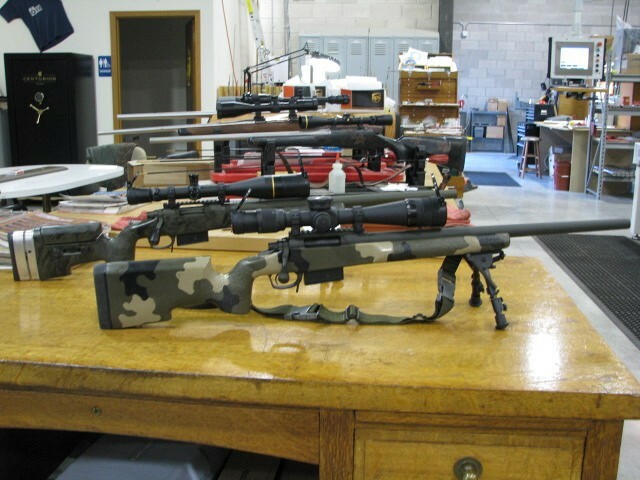 Do you have a GA Precision Custom Rifle?